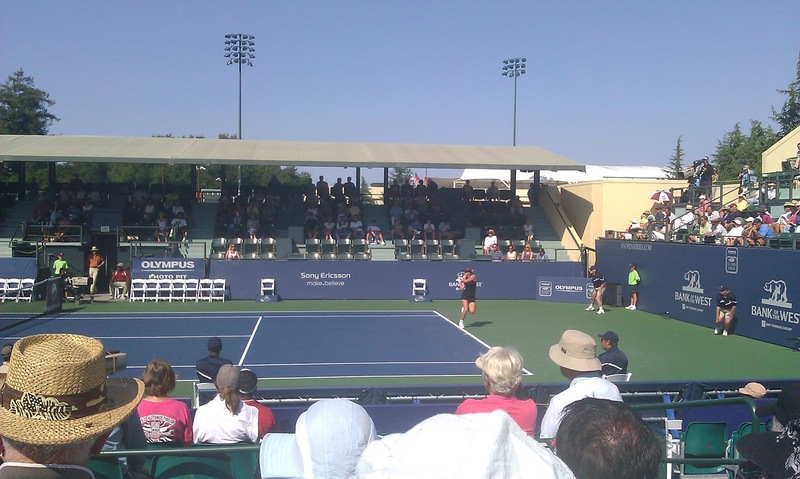 Today we went to Stanford tennis court again for other two games. The second game was the best and most exciting one. It lasted almost 3 hours. 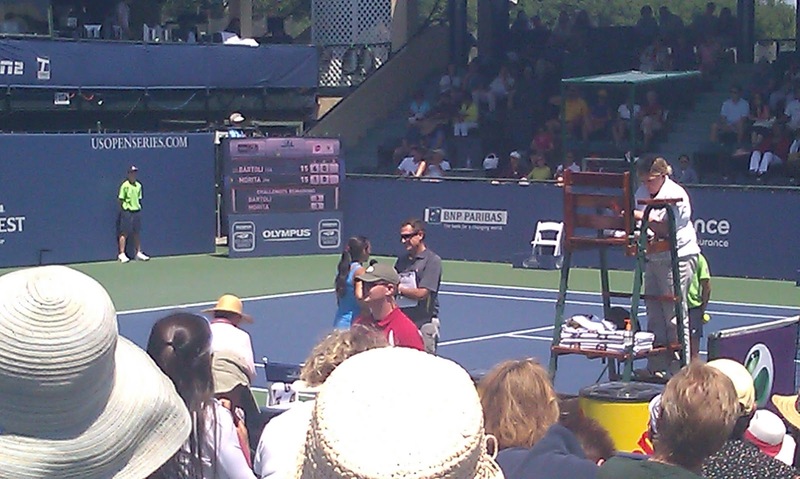 Finally, Sabine Lisicki won the game! I went there with people in our dorm tonight. 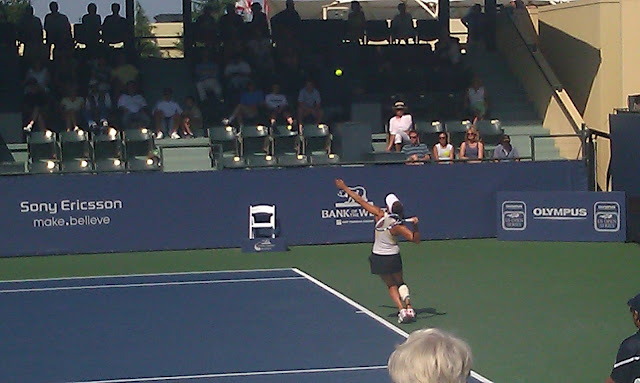 Serena Williams was pretty good, and the opponent didn't get any point.